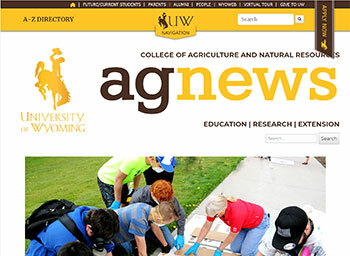 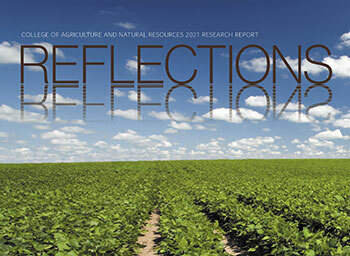 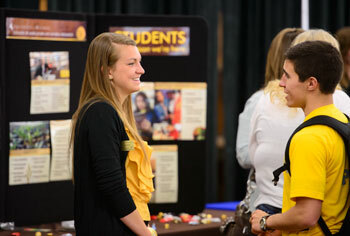 From doctoral and master’s degrees to bachelor’s programs in agroecology, rangeland ecology and watershed management, molecular biology, family and consumer sciences, plant sciences, and agricultural economics, the University of Wyoming offers diverse options in natural resources and agricultural degree programs. 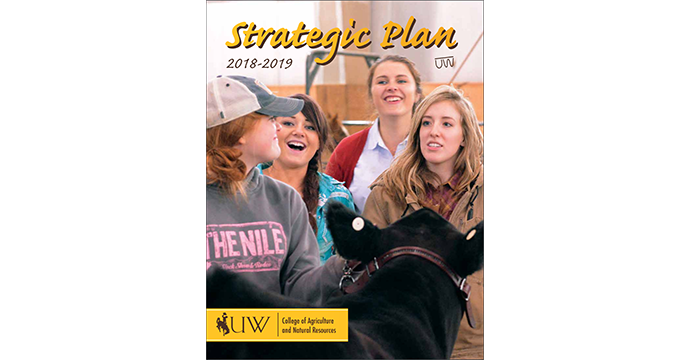 Our faculty and staff members are dedicated to providing students with strong, well-rounded academic backgrounds and agricultural degrees, which enable them to excel in the world of agriculture and natural resources. 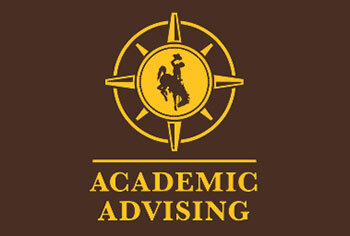 March 29, 2019 - Finalists for the position of dean of the University of Wyoming’s College of Agriculture and Natural Resources have been identified, and they are scheduled to participate in public forums at UW beginning Wednesday, April 3. 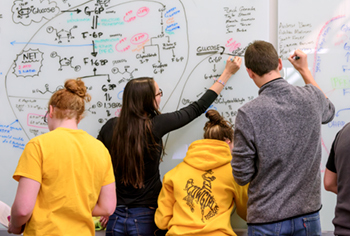 March 28, 2019 - The University of Wyoming livestock judging team finished in the top four at each of its six contests this spring.